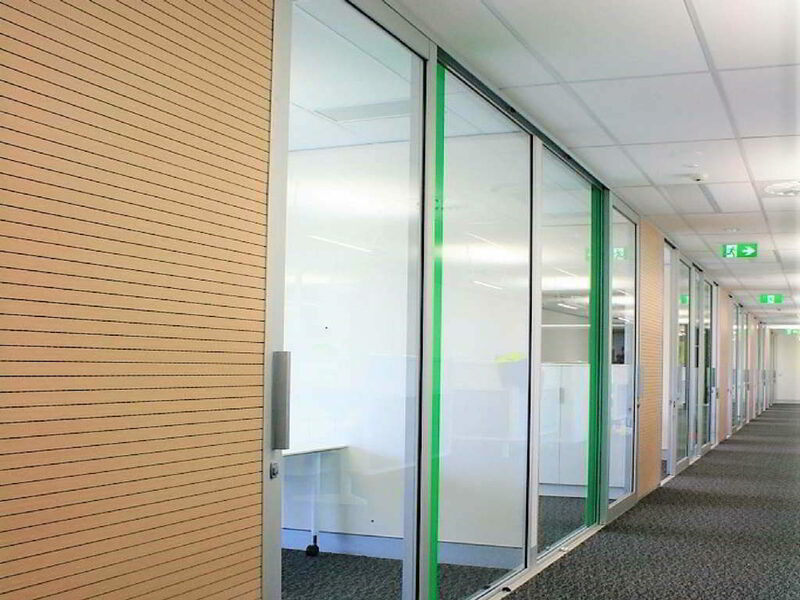 Aluform offers the following options in our Series 4000 Sliding System. 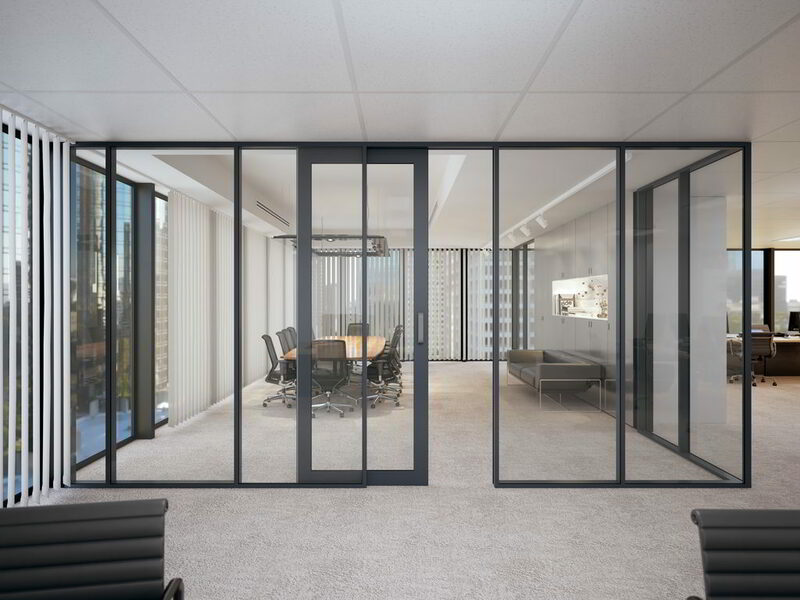 This system can be seamlessly integrated with Aluform’s Series 1000 Partition System to provide a minimalistic and streamlined sliding door design. Purchase sections individually from these three systems in mill finish or natural anodised for dispatch the same or next day. Powdercoated material can be turned around in 4-5 working days.